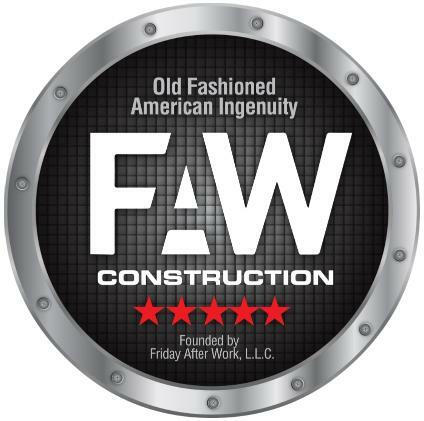 Hire FAW Construction when you need a trusted home builder in Cedar Falls, IA. We can build you a brand-new home that fits your needs. We also build home additions and garages. Make an appointment with a custom home builder today-we'll meet with you to discuss your needs and give you an estimate. Whether you're making room for a growing family or just need more space for yourself, meet with us to learn more about increasing your home's square footage. We serve homeowners in Cedar Falls, IA and the surrounding area. Call today.